My I Love Mango collection. These things are the nicest smelling things in the whole world! 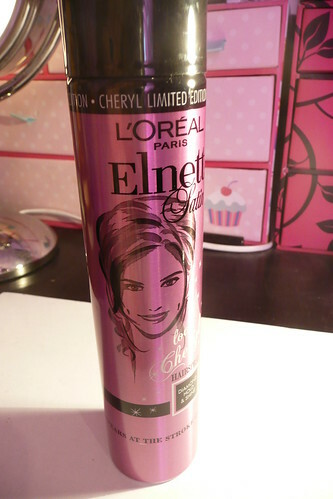 Limited Edition L'Oreal Elnett Cheryl Cole hairspray. I just thought this was so cute! 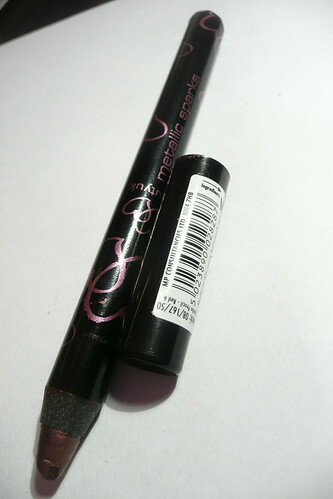 I have the beautyuk shadesticks I love the colours of them and the packaging is cute. Got a crimson and scarlett pallette for my daughter was well impressed(then realised ruby and millie made them). 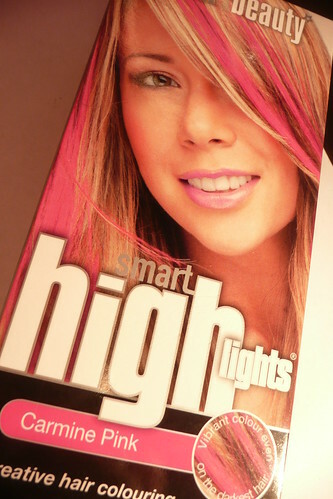 Is the liner and curler any good? 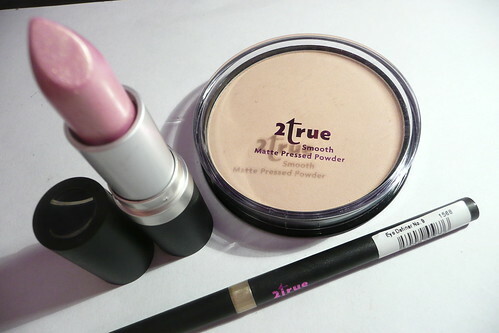 Love that you buy a mixture of both high end and "drugstore" products. Fantastic haul! Where do you get the 'I love Mango' stuff from? The I Love mango stuff look like they smell lushious, haven't seen any of it around my area unfortunately :(. 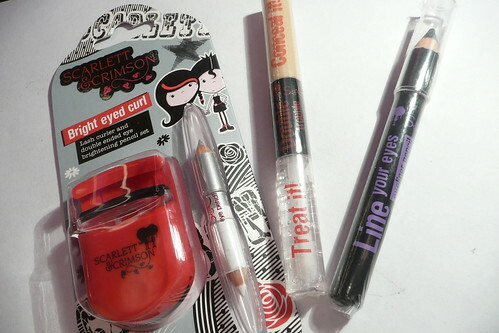 Also the Scarlett & Crimson items looks fab, I'd love the brushes but they don't sell them in my Superdrug :(. Do you things it's really good stuff? Does this lash curler work? Looks soooo weird! !